Welcome to Harmony Functional Medicine, the holistic, integrative functional medicine practice of Dr. Jeanne Cook, a board-certified family physician and certified Functional Medicine practitioner. tinidazole buy online aus Read Full Article Functional medicine is a personalized approach to healthcare that seeks to restore the body’s normal function by looking for and addressing the root causes of a patient’s illness or symptoms. At Harmony Functional Medicine, Dr. Cook works as a functional medicine consultant with patients age 12 and up. She does not provide primary care services and recommends that her patients have a primary care physician or clinic where they receive care for acute illnesses, routine wellness exams and screening tests. She welcomes collaboration with her patients’ current physician or healthcare team as needed. People seek out functional medicine practitioners for a variety of reasons. 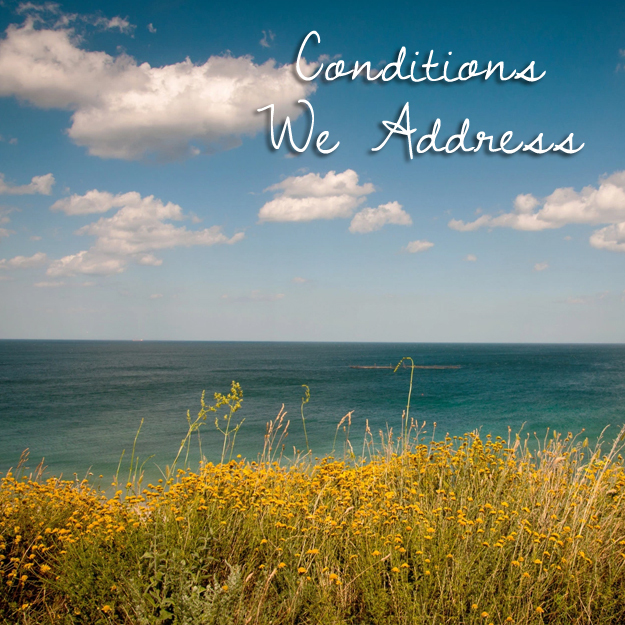 Some have experienced longstanding vague, puzzling, or debilitating symptoms or illnesses. Many have had testing of various types and have been told that the results were “negative”. Others wish to incorporate a more “natural” approach into the treatment of their health condition. The majority of them are continuing to look for answers for themselves or loved ones and are intrigued by and hopeful about an approach that looks for “root causes”. 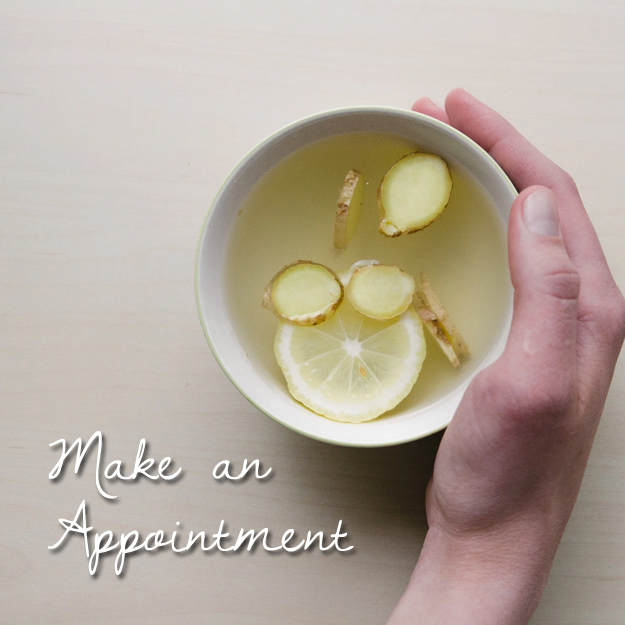 In order to look for root causes, Dr. Cook spends the time needed with her patients to gather a detailed health history and perform an evaluation. Using the information she has gathered, she orders necessary lab testing. After discussing the results with her patients, she works with them to create a personalized treatment plan which includes a combination of recommendations for dietary and lifestyle modifications, botanical preparations, nutritional supplements, or medication. Her goal is to find the most gentle and effective way to support her patient’s return to optimal health and balance and to prevent new health problems and diseases before they start. 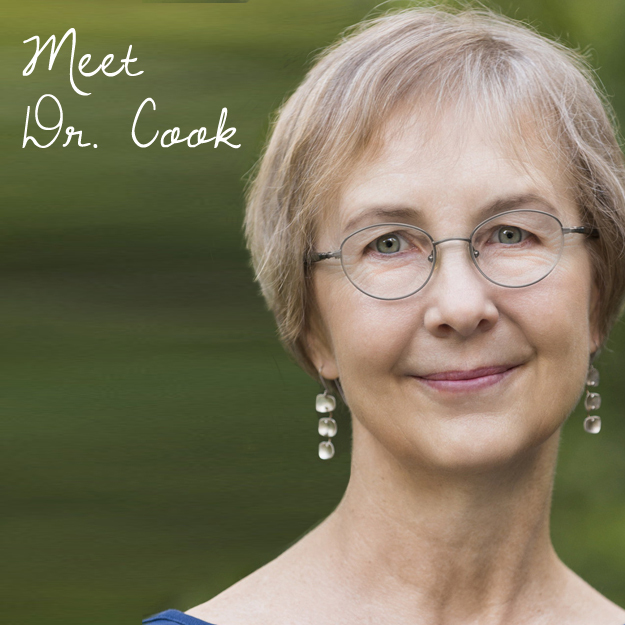 In recent years, Dr. Cook has developed a special interest in treating mood and behavioral issues, including anxiety, depression, chronic insomnia, ADD/ADHD, and obsessive-compulsive disorder, using an approach based on decades of rigorous research in mental health disorders by a biochemist named Dr. William Walsh, with whom she has trained. Dr. Walsh’s extensive research has demonstrated that, in many people who have mental illness, there are biochemical imbalances which result in abnormalities in the levels of neurotransmitters (brain chemicals which affect mood) as well as increased inflammation in the body and brain. Dr. Walsh has identified targeted laboratory tests to assist with identifying these imbalances, and he has developed an effective approach to correcting the imbalances using specific nutritional supplements. His work has provided a powerful strategy for helping to improve the conditions of many people living with mental illness in the United States and around the world. Dr. Cook recommends Dr. Walsh’s book Nutrient Power; Heal your Biochemistry and Heal Your Brain to patients or their family members who are interested in this novel approach to the treatment of mental illness. On the Walsh Institute website there are a number of videos that feature Dr. Walsh speaking on various topics related to mental health.